Looking for last minute ideas for Easter? Easter can be such a fun time when you have a little one at home. 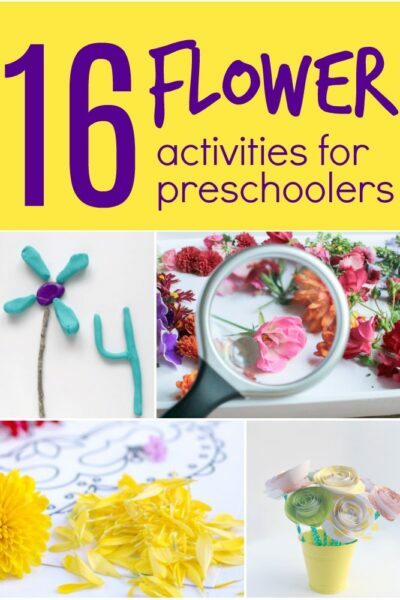 Here are some quick and easy activities for your baby or toddlers for Easter. 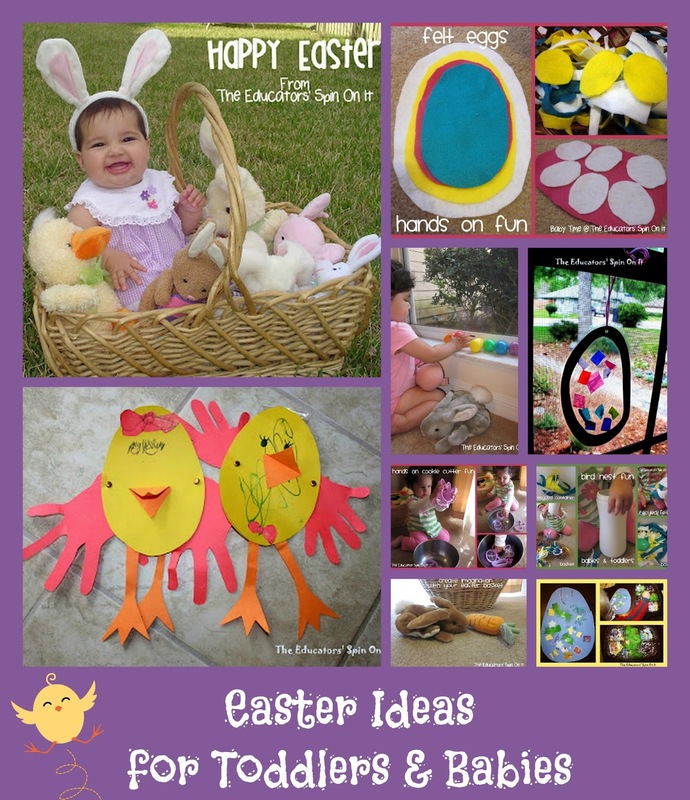 Grab a few items from around the house and you can create your own Easter Themed Playdate too. 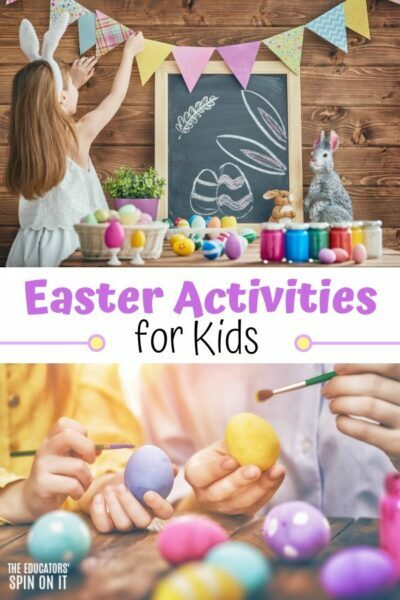 Take a look below we’re sharing a few of our favorite hands on activities with kids for Easter for Babies, Toddlers, Preschoolers and even School Aged Kids. 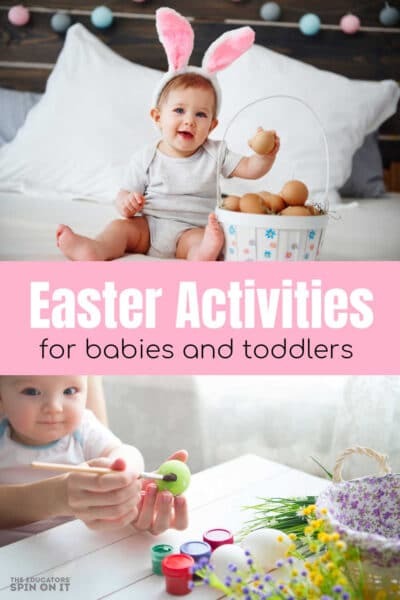 Easter Activities for Toddlers and Babies! There are so many fun element of easter from eggs to bunnies to colorful flowers. 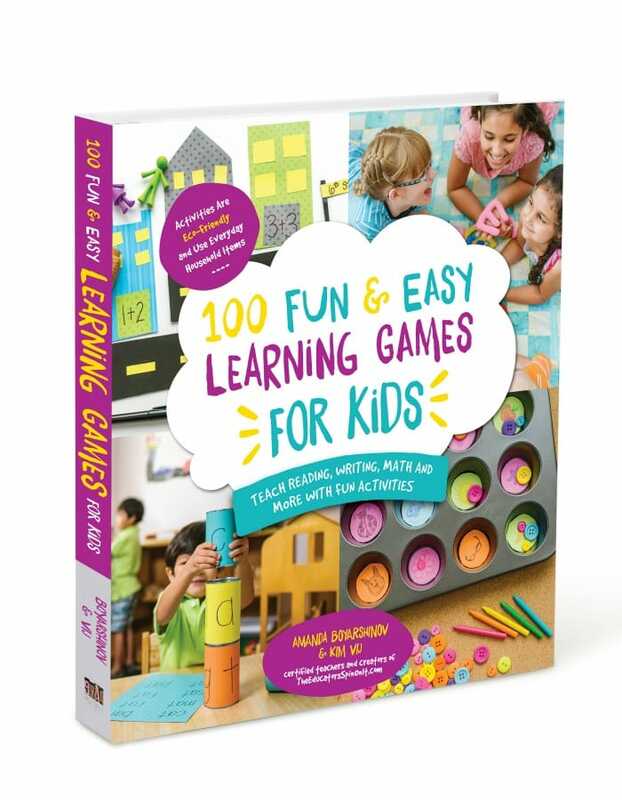 Take some over easter holiday season to create these fun and east ideas for kids. 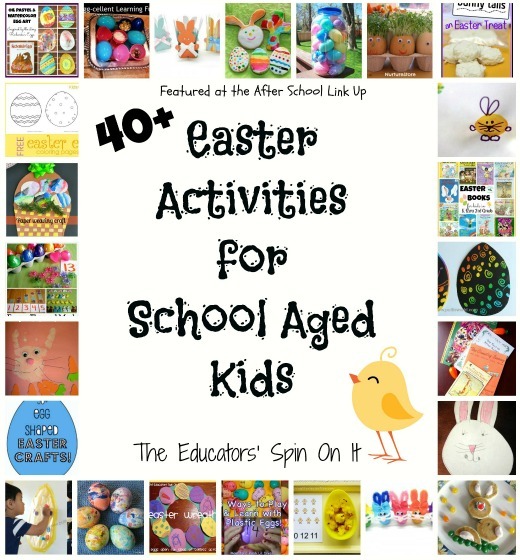 Many work for all ages so they are perfect Easter Activities for Siblings. 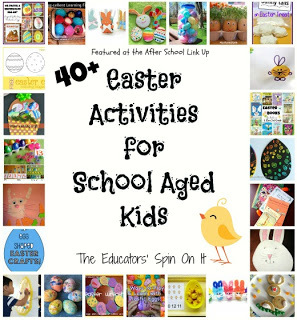 Looking for Easter Activities for your School Aged Kids? We’re always sharing great Easter finds on our Pinterest Boards to save you time online! 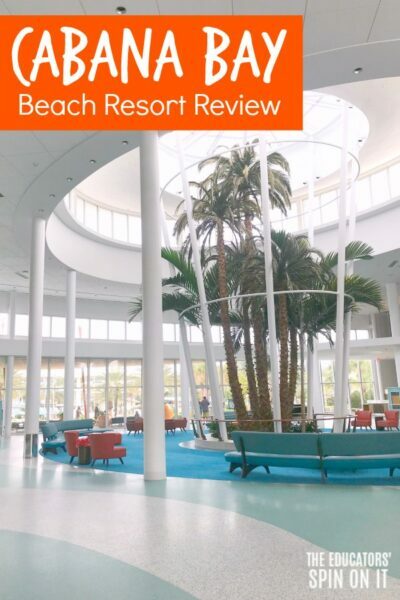 One of our favorite spots to find last minute Easter Activities for Babies and Toddlers ! Wishing you a very Happy Easter with your Family and Friends!